← Tender but Crunchy Asparagus on Sunday Brunch to fight the hang-over! 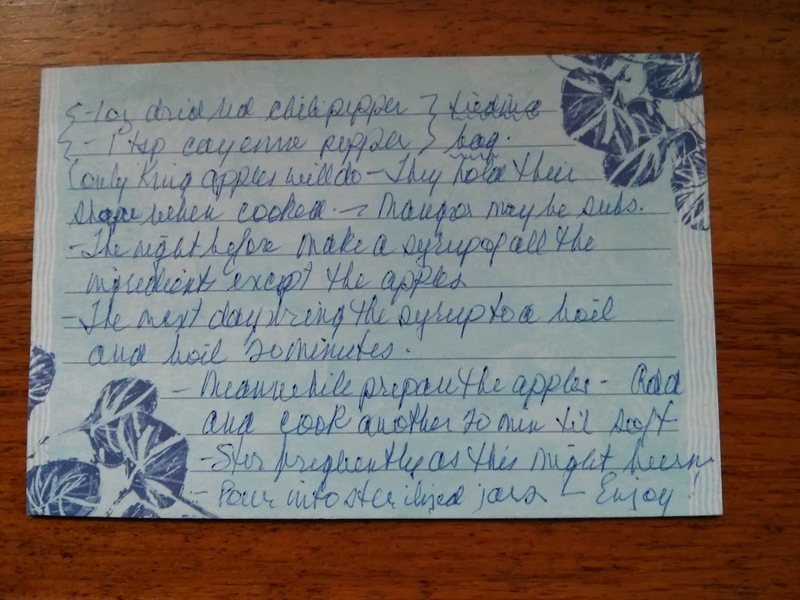 This entry was posted in Little help from my friends, Side, Vegetarian and tagged apple chutney, food, king apple, recipe, recipes, verygoodrecipe. Bookmark the permalink. King apples are very special. My grandparents used to have a King apple tree in their back yard. I’m sure a bit of one would take me right back to my childhood. My adult palate would love this chutney! The apple sausage curry this year was made with King Apples and so was the apple pie!